The Samsung Galaxy Tab 10.1 is the thinnest Android tablet of its size but this has changed. The newly announced Toshiba AT200 tablet is thinner at only 7.7mm thick and is also light at only 558g. Just like the Galaxy Tab 10.1, the Toshiba AT200 has a 10.1-inch display with a screen resolution of 1,280 x 800. 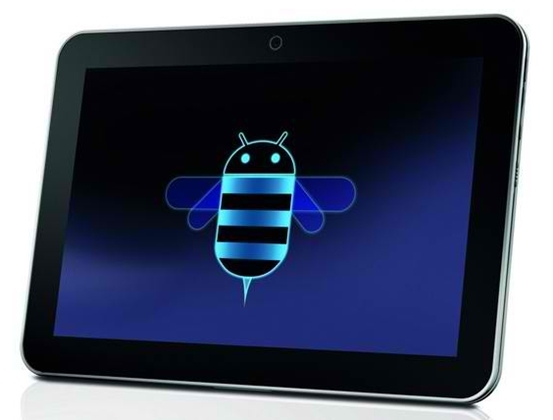 This Android 3.2 Honeycomb tablet is powered by a TI OMAP 4430 processor with 1.2GHz speed. Storage options can go as high as 64GB and can be expanded via microSD. It is a dual-cam device, with a five megapixel back camera and a two megapixel front camera. 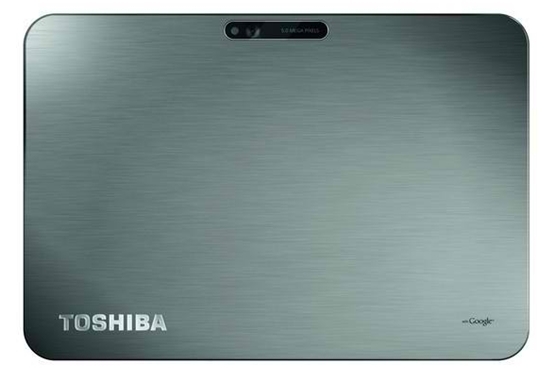 Despite its size, the Toshiba AT200 has managed to feature several ports and connectivity options such as micro-USB, micro-SD, micro-HDMI, Wi-Fi and Bluetooth. There’s no word yet on pricing and availability. It appears though that this will get released before the year ends.